Mc Graw Hill Professional Downloads. 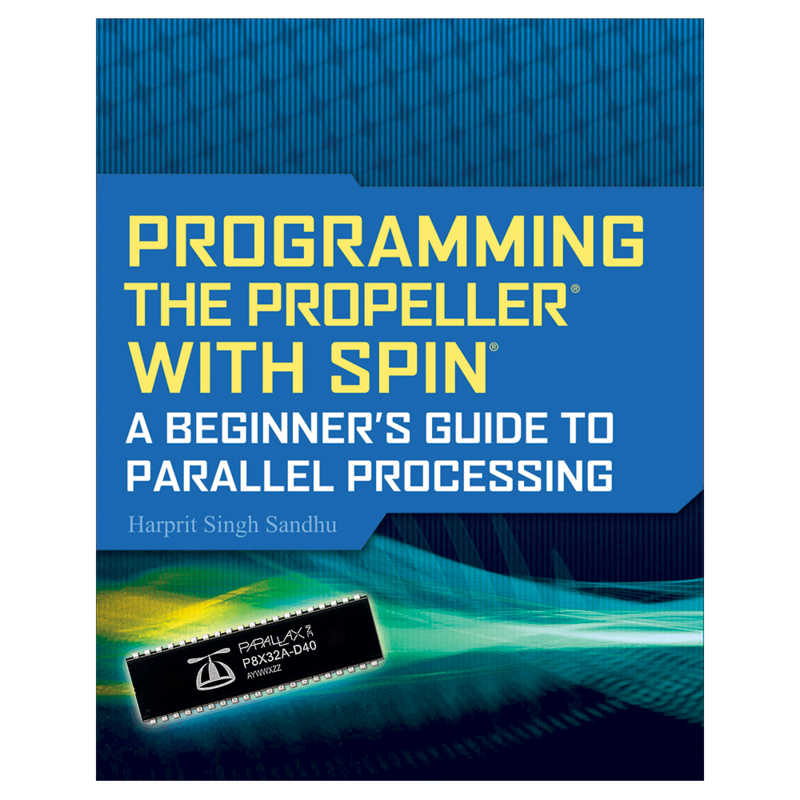 Programming the Propeller with Spin: A Beginner's Guide to Parallel Processing walks you through the essential skills you need to build and control devices using the Propeller chip and its parallel processing environment. Find out how to use each of the identical 32-bit processors, known as cogs, and make the eight cogs effectively interact with each other. 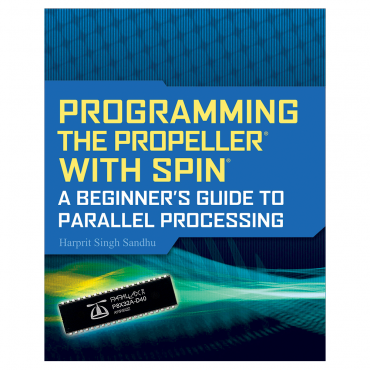 The book covers Propeller hardware and software setup, memory, and the Spin language. Dimensions:7.3 x .74 x 6 in. Paperback / 368 pp. / Black & White.